Back at E3 2013 there was one thing that undoubtedly caught everyone’s attention. The same title has not failed to impress us at either of the subsequent E3’s. What is it you ask? 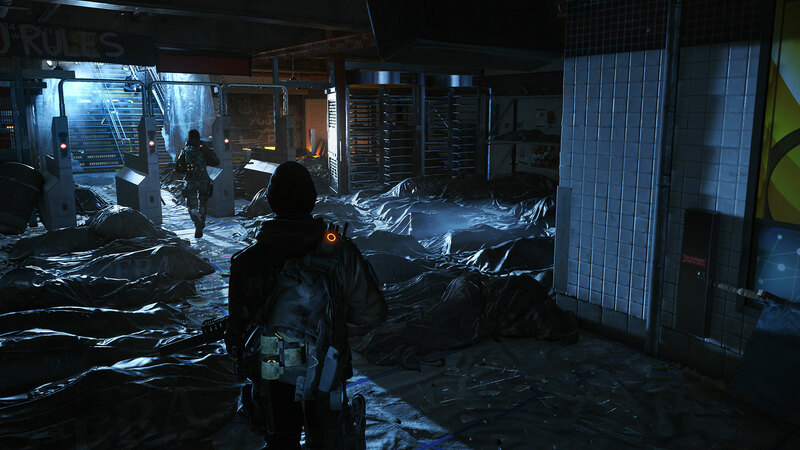 Tom Clancy’s The Division. In 2013 the collective gaming community’s mind was blown by the simple closing of a door. It wasn’t the act itself, but rather the level of integration in the game world that it represented. 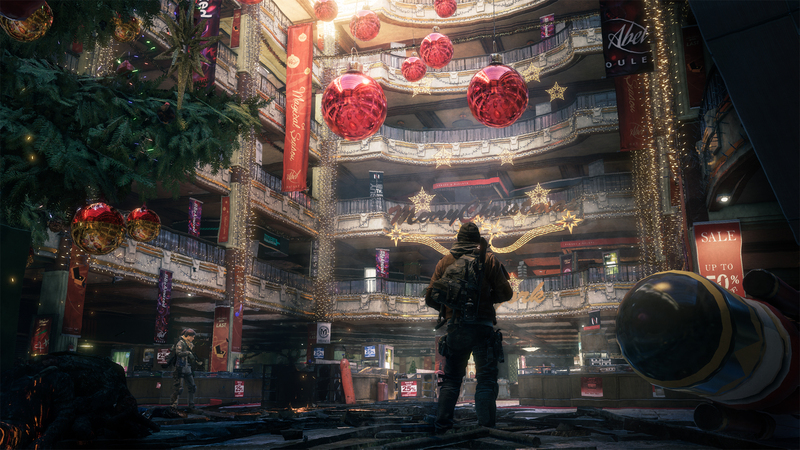 With a few delays and push backs of release dates The Division has been on our minds for some time now. The hype has cooled down and every now and then we all forget about it for a while. That being said, it’s that time of the year again, at least if you’re an Xbox One owner, for The Division to show up on your radar. On December 8 2015 ( Date may change ) Xbox One players that pre-ordered the game along with a lucky few on the waiting list will be the first to step into the world of The Division and see what it’s all about. So why do we think The Division will enjoy a very successful launch? Aside from a myriad of amazing features and amazing content, it’s easy: the hype train. We’ve seen so many titles fall to the hype train. Think back to Watchdogs or Destiny to name only two recent titles. These were undoubtedly good games, solidly made and they enjoyed good sales, however looking back all you remember after launch would be complaints. Due to all the hype people were starting to expect more and more of these titles before launch, to such an extent that often some gamers would come to expect almost entirely different games. 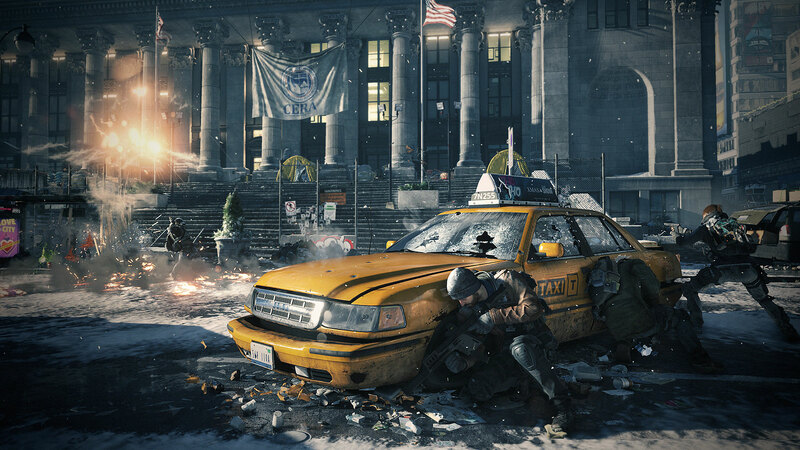 Ubisoft has kept the flow of information on The Division just about right. Gameplay videos and developer talks have told us enough that we know what the game is going to look like, play like and more or less be like, yet at that same time not really letting us know very much about it at all. An impressive feat in this day and age. Previous Previous post: Overwatch – All aboard the hype train?